Those who wish to visit the splendid temples of Angkor can now shave an hour off the ride by using a bus service provide by the Saigon Passenger Transportation Company (Sapaco Tourist). 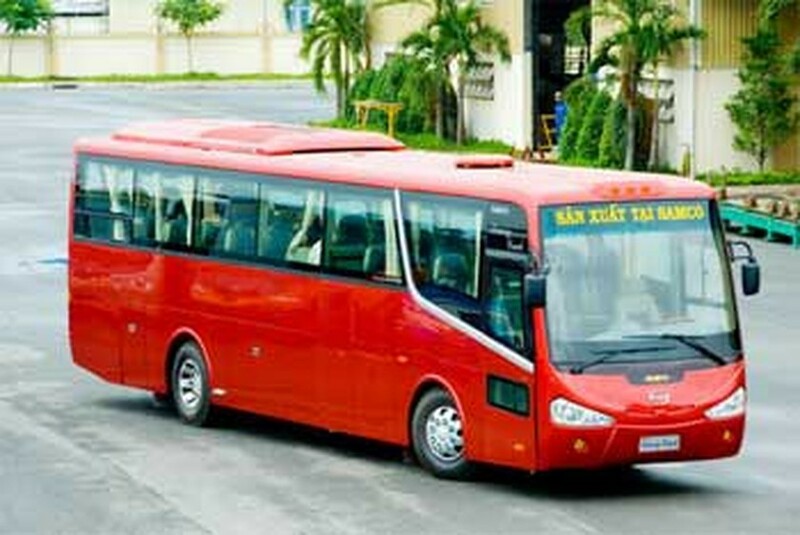 The service, which runs daily between Ho Chi Minh City and Cambodia's Siem Reap, opened on Monday. The bus departs for Siem Reap at 7 a.m everyday. The route crosses the border at Xa Mat in the southern province of Tay Ninh and Trapeang Phlong in Cambodia’s Kompong Cham Province. The previous route went through the border towns of Moc Bai and Bevet. It was about 550km and took about eight hours. The travel distance for the new route is 500km. The buses depart at 7 a.m. at 309 Pham Ngu Lao Street in District 1 and arrive at the Sapaco office in Siem Reap, home to Ankor. A one-way bus fare is US$24 per passenger, including water and a cool wipe cloth.